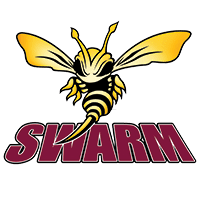 The Botany Swarm are one of five ice hockey teams which make up the New Zealand Ice Hockey League (NZIHL). 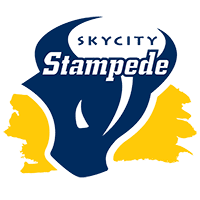 The team is based in Auckland, New Zealand and was founded in 2005 as the South Auckland Swarm. The name was changed to the Botany Swarm prior to the 2007 season as the name was similar to one of the other teams in the league. The team have always trained out of the Paradice Ice Arena in Botany, so the name change reflected the Auckland region in which the home rink is located. 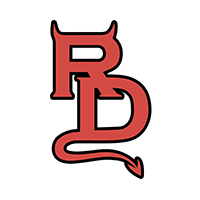 The Botany Swarm team is made up of a tight, hard-working group of players, supported by an army of volunteers who eat, sleep and breathe the Swarm ethos – to be the best club in the New Zealand Ice Hockey League. As a result of this culture, The Botany Swarm have successfully won the coveted NZIHL Championship four times in 2007, 2008, 2010 and 2011. The Botany Swarm have been based at the Paradice Ice Arena in Botany since their inception in 2005. The rink is located on the corner of Ti Rakau Road and Te Irirgani Drive in Botany. The local board area of Howick – in which the rink is situated, is ranked first in size out of the 21 local boards in Auckland and has a total of 3% of New Zealand’s population. This makes it a large area to draw from. Botany Swarm has a proven track record of success. 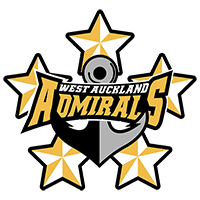 They have won the NZIHL Championship a total of four times – 2007, 2008, 2010 and 2011, and have placed third three times in the last 10 years. The team’s imported players have consistently been season top point scorers. 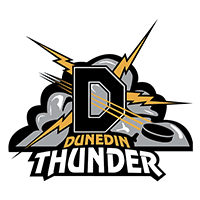 The team has built depth with squad members consistently representing New Zealand in the U18, U20 and Senior Men’s team at International Ice Hockey Federation World Championships during a range of years.